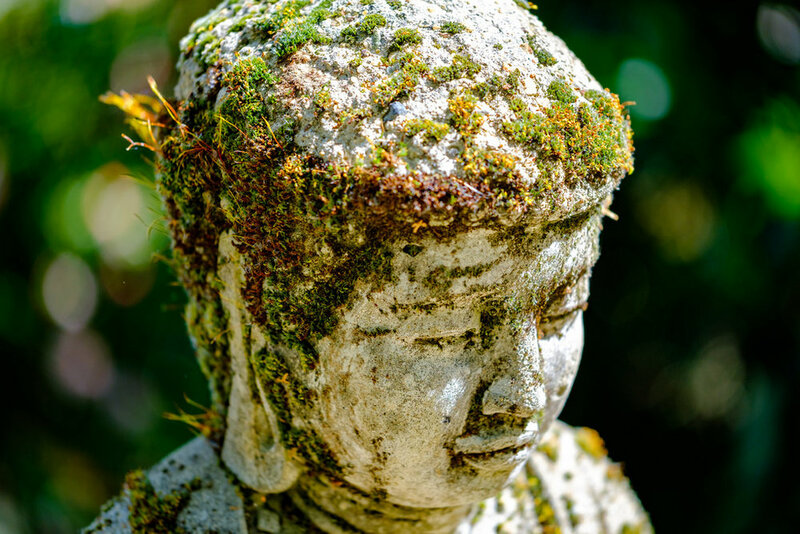 For one month a year (in April), you can visit the Crystal Hermitage gardens in Nevada City. 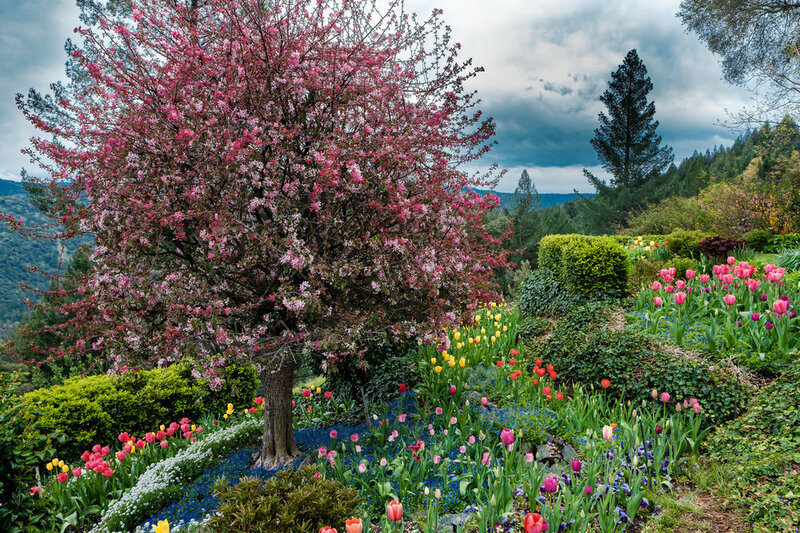 These impressive gardens feature around 17,000 tulips and flowering trees in a beautiful hillside location, about 25 minutes from downtown Nevada City. Fujifilm 16mm lens. The building in the background is a small church. The gardens are visited by 1000's of people and it seems like everyone is taking pictures with either cell phones or full size DSLR cameras. 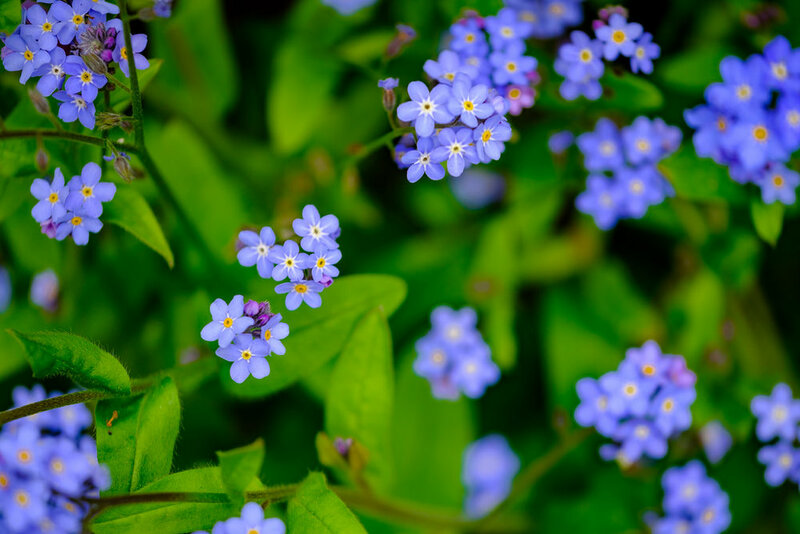 With all of the colors and different types of flowers, you can imagine why it is so popular. Fujifilm 16mm lens. 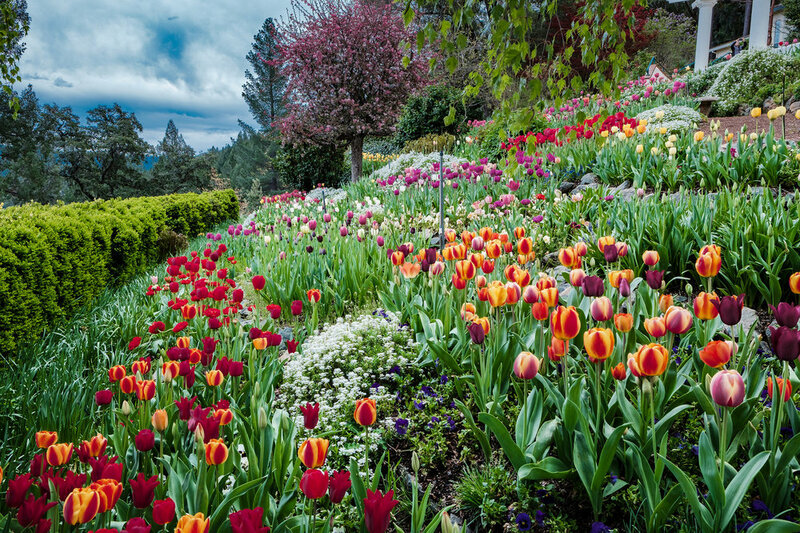 Only about 60% of the tulips are flowering when this image was taken. If you are a Macro shooter, these gardens are a great opportunity to get close to some flowers and maybe a few bugs. Fujifilm 80mm f2.8 Maco lens. In addition to flowers, you will find status and water features.